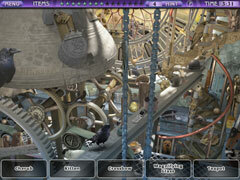 Get 2 great games for 1 low price! 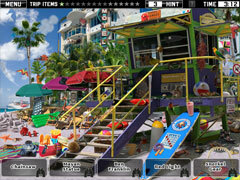 Escape to your favorite destinations with Little Shop: Traveler's Pack, and enjoy two fantastic trips for one low price! It's an exciting shopping trip across America and around the world! 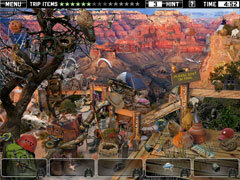 In Little Shop: Road Trip, search stunning scenes on your quest to collect rare items for your Little Shops back home! 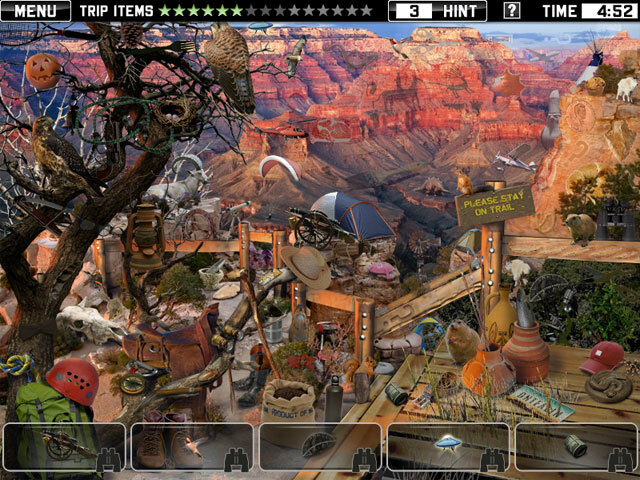 In Little Shop: World Traveler, enjoy the shopping spree of a lifetime as you travel around the globe in search of one-of-a-kind souvenirs for a prized collection!